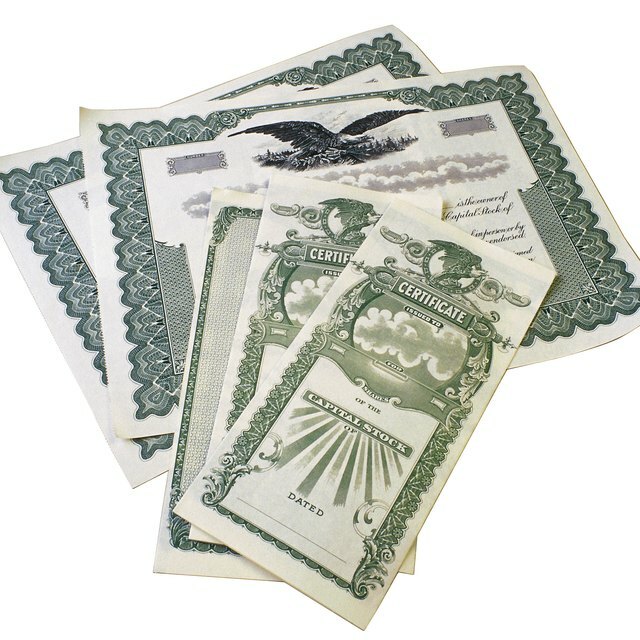 Savings bonds purchased through the U.S. Treasury usually earn interest for 30 years, after which time the bond has matured. A mature bond doesn't earn any interest or gain value in any other way. In most cases, you owe federal tax on the interest the bond accrued during its lifetime. Because you purchase a bond with after-tax money, you need to pay tax only on the interest paid by the bond. You can choose to pay tax in one of two ways. You can pay tax on the interest as it accrues, or you can decide to defer the tax until the bond matures. After you redeem the bonds, you'll receive a 1099-INT from the bank or other institution where you redeemed them. Report the amount on the 1099-INT on your tax return for the year. Tax is due on the accrued interest the year the bond matures, or when you redeem the bond if you decide not to wait until maturity. It is possible to not realize that a bond has matured and to omit reporting it on your tax return the year the tax is due, because you will not receive a 1099-INT until the bond is redeemed. If that happens, speak with your tax professional. You might need to file an amended return to properly report the interest income and to pay any tax owed. One benefit of savings bonds is that no state or local tax is charged on the interest they earn. You will not have to report the interest on your state tax return the year the bond matures. However, if you've inherited the bond you might owe state estate tax. If you use the interest from a matured savings bond to pay for tuition and fees at a college or other post-secondary school, you might not have to pay tax on the amount, as long as you redeem the bond in the same tax year that you pay educational expenses. The interest can pay for school for yourself, your spouse or a dependent child. You have to use both the principal and the interest from the bond to earn the benefit. You must have been at least 24 years old by the first day of the month the bond was purchased. And to use this benefit, you cannot earn more than $81,500 if single, or $135,100 if married and filing jointly, as of 2011.